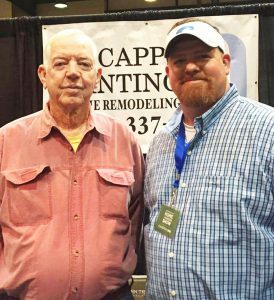 Chris Capps and his father started Capps Painting over 30 years ago. This father and son team have painted and remodeled thousands of homes and businesses since their humble beginnings. 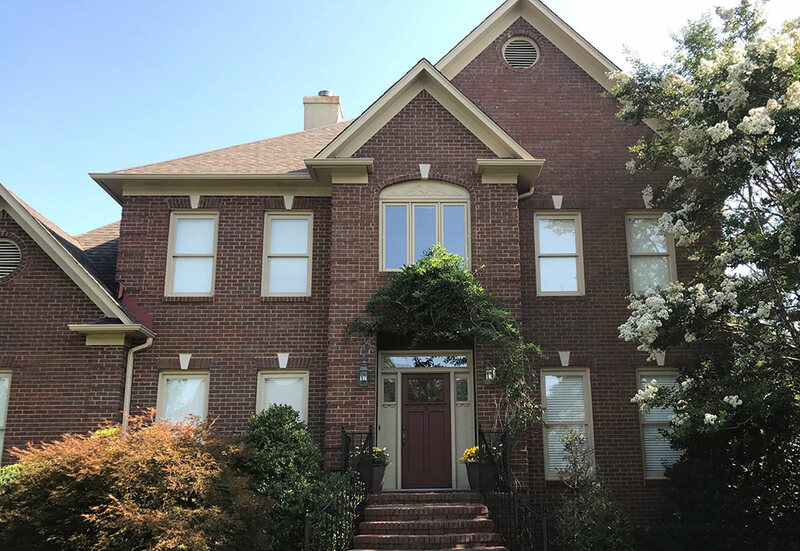 Now as one of Birmingham’s top painting and remodeling companies, Capps Painting can make your dream home or project become a reality! 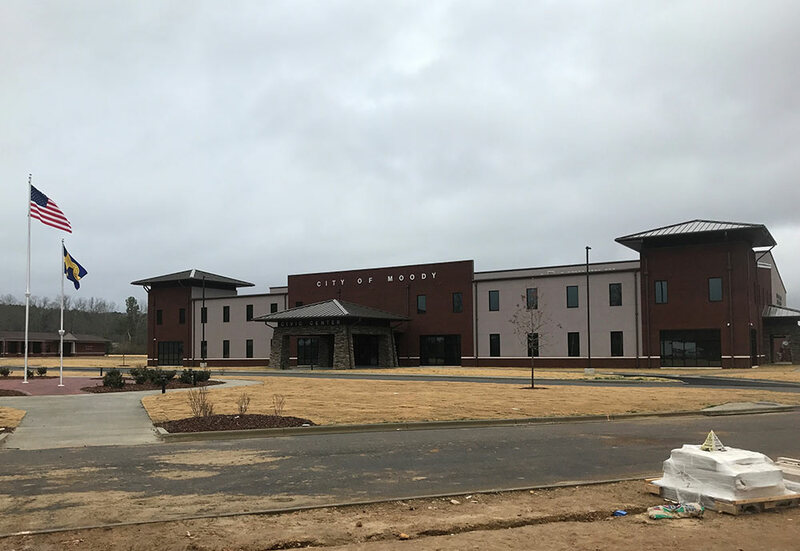 Conveniently located at 240 Wimberly Dr. Trussville, AL 35173. Whether you are wanting to remodel a bathroom or update your entire home we believe your home is the most valuable investment you will make and we want to help you protect it and keep it looking beautiful for years to come. Estimates are always free and references are available. We are looking forward to serving you! We do it right the first time and will meet your deadlines. Have a small or large commercial painting project? We would love to give you an estimate. Are experienced crews will ensure a successful completion of your next project on time. Update your interior or exterior with a fresh look and feel. Whether it’s one room or your entire home we can handle any size project. We use the highest quality paint and materials on every job and never sacrifice quality. Get a free estimate today! Want a Kitchen or Bathroom like you’ve seen on tv or in a catalog? 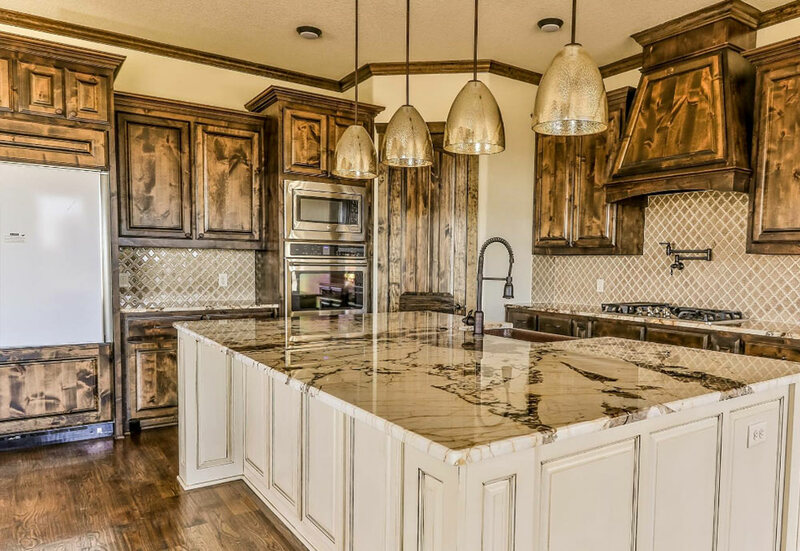 We can help you with small or large remodels from cabinets and counters to moving walls and reconfiguring floor plans. Get a free estimate today!